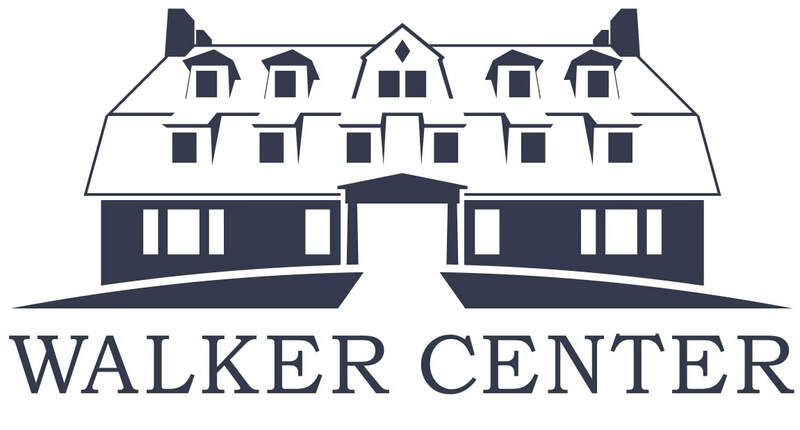 I am interested in booking a conference at The Walker Center. How do I do that? The best way to initiate a reservation for a group is to fill out the Group Inquiry Form and someone will get back to you shortly. You may also email us at reservations@walkerctr.org or you can call us at 617-969-3919. How much does conference space cost? We do not have set prices, which allows us to work with groups of all means. Please contact us so we can determine the appropriate rate for your group. We can hold your space for ten days without payment, after which we require a 10% non-refundable and non-transferable deposit. Yes, we are pleased to offer catering services to your group. Our chef will work with you to provide meals that are most suitable for your group's needs, giving you one less thing you have to worry about in planning your event! We can accommodate most dietary restrictions with notice, and we work with quality outside vendors for groups that require halal or kosher options. Talk with your conference coordinator about your needs, and let us see what we can do for you. What is included in the price of my conference? You may use our tables, projector, screen and easels, and your guests have access to coffee, tea and/or hot chocolate throughout the day. Breakfast is included for overnight guests as well. When do you expect full payment? We expect payment on the day of your event. Payments made after 30 days are considered in arrears and subject to late fees. My group isn't affiliated with a church or religious organization. Is that OK? Yes! Everyone is welcome at Walker Center. Yes. The contract ensures that we will provide the services required and that you will be responsible for payment. Essentially, the contract protects both of us. Guests who cancel generally will not receive their deposit back, with some exceptions. Please see the contract for more information. Will you set up the conference room for us? Yes; upon request we will arrange the tables and chairs to your specifications. How far in advance can I come in to set up for my conference? Depending on what else is booked, you may be able to access space the night before. Please inquire with your conference coordinator. Can we provide our own meal catering? No, we do not allow outside caterers to use our kitchens. Groups using the large downstairs conference room for full-day rentals can bring some snacks to set up on a table for your group. Of course you'll need to keep all trash in provided bins, and throw all organic food waste (anything that can rot) away in the upstairs kitchen, as the conference room bins are not emptied daily. Groups renting conference houses may store snacks in that house's kitchen but are asked to please pick up after yourselves, and to not leave food in the fridge or on counters. Additional cleanup costs may be added to your group's final bill if necessary.